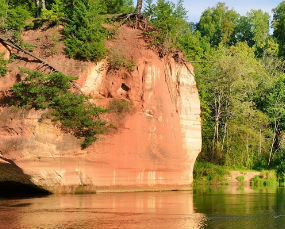 Prepare for intriguing discoveries in the fabulous Baltic countries! 8 days and 7 nights full of Baltic highlights and amazing experiences – it’s going to be a remarkable adventure! 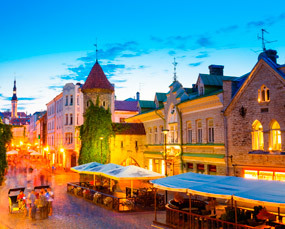 The first stop will be in Vilnius, the graceful Lithuanian capital. 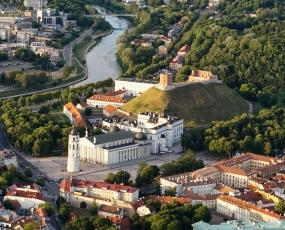 Elegant architecture, friendly locals, and bustling city life will cement Vilnius as one of the most interesting cities you’ve ever visited. 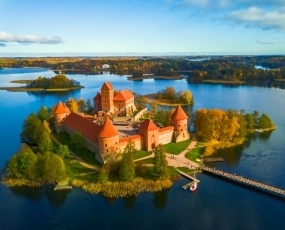 On your way to Riga, you will be visiting Hill of Crosses, a spectacular and unique site that will definitely give you some chills, and Rundale palace, a so-called “Latvian Versailles” – a true display of luxurious Baroque architecture. Riga itself is something more than just a charming city. Amazing stories behind the beautiful architecture and amazing views create an unmatched atmosphere in the Latvian capital. 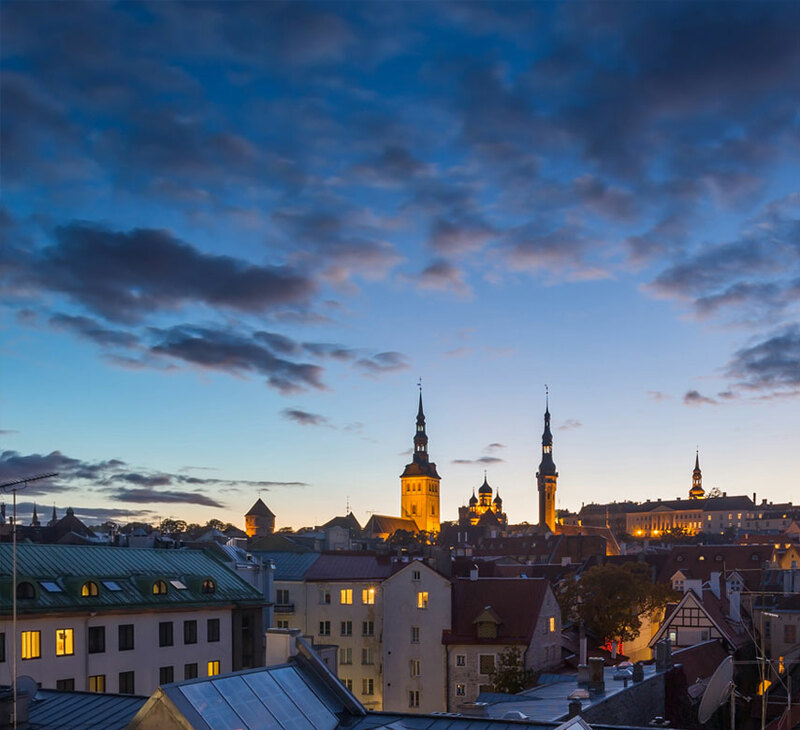 Your final Baltic destination, Tallinn, will be something you should really be looking forward to. 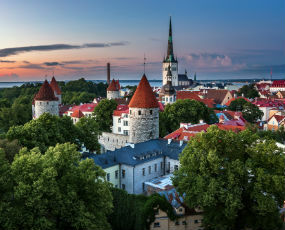 Tallinn is well-known for its dynamic city life, special galleries, and the biggest highlight of the city – one of the best preserved medieval old towns in Europe! Are you ready for a true Baltic experience? 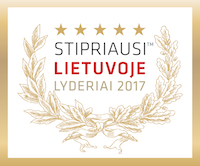 Let’s make your Baltic dreams come true! Day 3: Traveling from Vilnius to Riga. 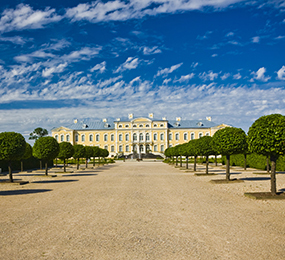 Visiting Hill of Crosses & Rundale Palace. Enter your email to get the Baltic Highlights (中文导游) tour brochure containing all the important information.